Posted on: 13. 08. 2015. The City council of Bihać withdrew today the decision of giving consent for starting the procedure and giving concession with the public contest-tender for project, building, management and transfer of small hydro power plant in Martin Brod and Dobrenica. Nataša Crnković, Center for Environment, Banja Luka: ‘We are strongly against the plans for hydro- power plant construction on rivers such as Una. These have to be the last places that we will put in danger for someone’s profit. This is an important victory, which is a result of a clear attitude of the local community. We expect that the cantonal and federal government will respect the will of citizens and Bihać municipality, when it comes to protection and usage of the river Una’. National parks are founded with the goal to protect natural and cultural-historical heritage and to use it for the benefit of society and local community. According to IUCN categorization of protected areas, hydro- power plants shouldn’t be in national parks. Aida Sejdić, Pokret! Movement for social justice, Bihać: ’We won one battle, and we will continue until the Una is finally protected. We are not only against hydro-power plants in the national park Una, we are also fighting against all other threats to the ecosystems of river Una. We have a vision of the direction in which river Una and the entire region should develop, and hydro-power plants are not part of that vision. There are other sources of renewable energy, such as solar energy, and we would support such projects and investments’. Dinko Hadžović, The association ABC, Bihać: ‘The battle for Una was temporarily won today. By temporarily I mean that some people in the City Council of Bihać said that this some day they will again discuss this issue and that this topic will be on the agenda again. We will be ready for that’. Una is famous and valuable because of its natural phenomena, wild strength and people that have been connected to it for centuries. 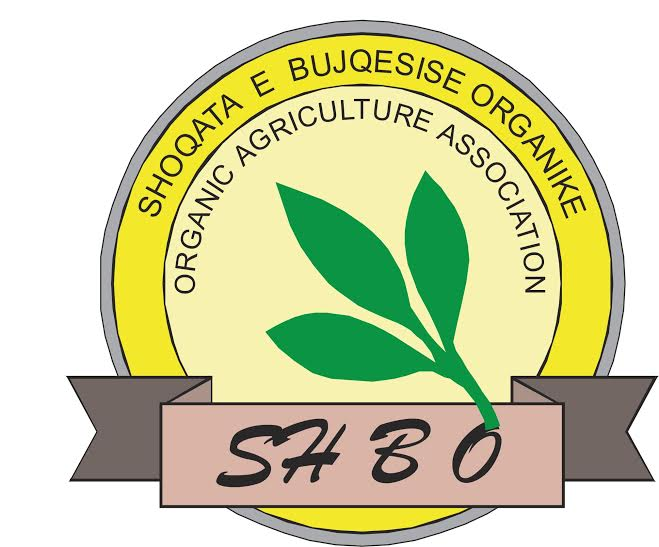 The region of Bihać and Unsko-sanski County is the top priority region in Bosnia and Herzegovina for the development of responsible and adventuresome tourism, activities in nature and sustainable use of natural resources. All the plans of the National park Una, even existence of the national park as an institution, are endangered with projects like this one. Tuff waterfalls represent natural phenomena that made Una famous worldwide. The biggest threat for these waterfalls in Martin Brod is a long period of extreme drought, which is rare nowadays, but in the case of hydro-power plants construction droughts would become regular. Anes Podić, Eco Action, Sarajevo: ‘It is tragic that some people even consider to destroy one of the biggest natural treasures of Bosnia and Herzegovina, as well as the possibility to develop this region, just for a couple of MWh of energy. In our neighborhood, National park Plitvička jezera (Croatia) has an annual income of the order of the entire budget of the City of Bihać, just from selling tickets’. Small hydro-power plants benefit only one side – the investors. Local community and state itself have no benefits, just destroyed watercourses and arrested development. The entire Bosnia and Herzegovina, but also many European organizations and institutions are providing support for the fight to protect Una. This shows that the awareness of our rivers value, but also the willingness to defend it, increases over time. Daniel Pavlić, Ecological cultural scene, Hrvatska Kostajnica: ’Civil sector showed once again its strength, but also it sent the message that decisions like this cannot be made without the public! 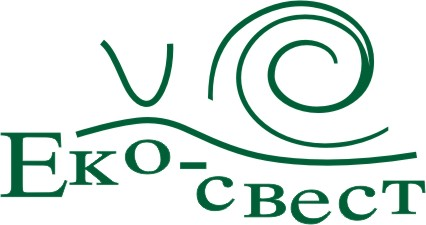 The activists and fans of Una and Unsko-sanski canton can always count on support from Ecological Cultural Scene from Hrvatska Kostajnica and other NGOs from Pounje, because Una connects us all. We won this battle, but we will continue to fight for the preservation of the river, and we say to councilors from Bihać to follow the example of their colleagues from Dubrovnik and not to make important decisions when the weather is very hot’. The solidarity action against hydro-power plants on the river Una, the most beautiful river in Europe, in the heart of the National Park Una, was organized by young activists from all over the Europe. They gathered this week in the north of France, in the ecological summer camp organized by Young Friends of the Earth Europe. With the banner saying ‘Save the European pearl!’ the activists from entire Europe supported all the citizens in Bosnia and Herzegovina that are fighting against destruction of this natural wealth and that are not allowing the attack on another national park in Bosnia and Herzegovina’. ‘We believe that it is very important to inform the public about these problems and include more people, not only from Bosnia and Herzegovina, so that together we can prevent the systematic destruction of our natural values’, the activists concluded.